Again a fusion recipe which is super easy and quick to make. 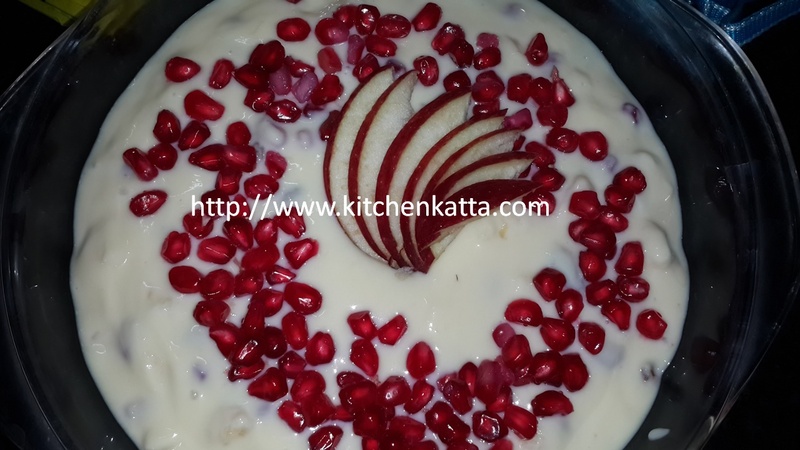 I have used Amul Shrikhand as base of recipe as it is easily available and no need to plan to set curd the day before to make Shrikhand. With a little presentation, this makes a yummy and healthy dessert for your dinner party!! 1. Amul Shrikhand 500gm box. Use Kesar variety preferably. 1. In a bowl, take Shrikhand, milk cream or Malai and mix well. Consistency should be like thick yogurt.